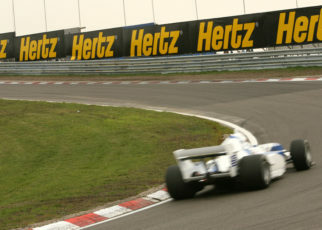 The Zakspeed-Yamaha 891B was the last Zakspeed car to be driven on a circuit. 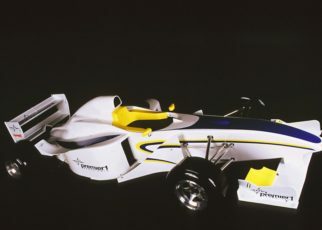 After the team’s biggest sponsor left they had no other option but to stop their Formula One activities. 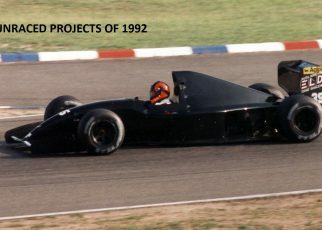 The Zakspeed 891B was slightly updated compared to the 891 they entered the 1989 season with. In January the 891B was tested twice during Formula One winter test sessions. The “new” Zakspeed seemed to be pretty good judging by their initial test results. 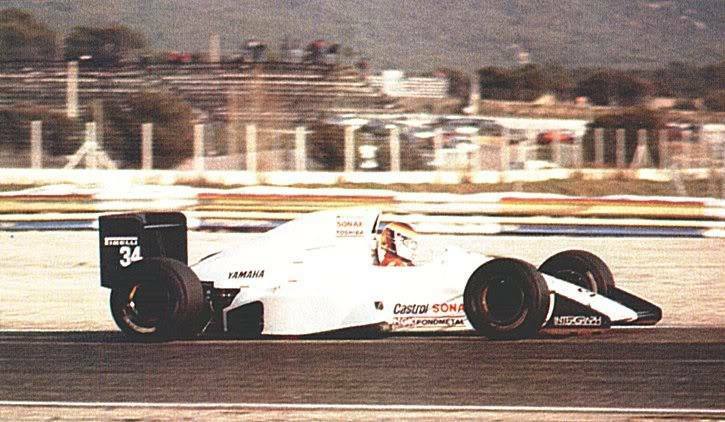 During the test session held at Estoril from 11th – 14th of January 1990, Bernd Schneider managed to place the Zakspeed at the end of the session in a solid third place. It looked promising. However, it’s important to note only the Pirelli teams tested during this session. The results looked promising, but the future of the team was at that time one big mystery. 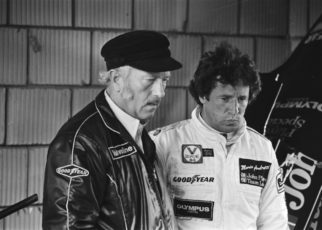 Rumours suggested that Zakspeed would not enter the 1990 season with the car. 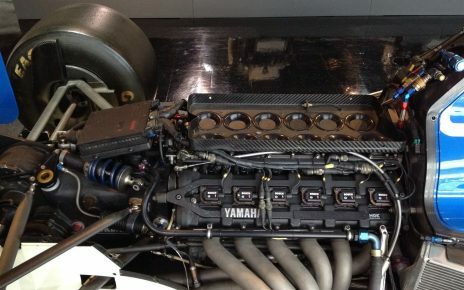 During the last winter test in January at Le Castellet, the Zakspeed-Yamaha 891B would make its last appearance. 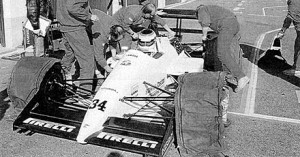 The test started on 26th January but Zakspeed arrived two days later on the 28th. 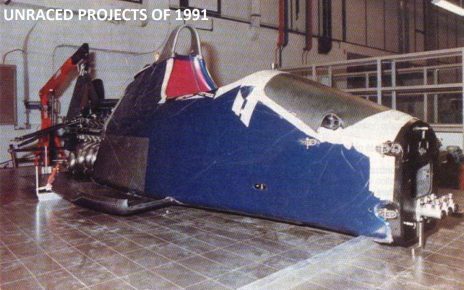 Below are the testing results which show that the 891B was much slower then the rest. An Autosprint magazine article at the time suggested that this was the last F1 test for the Zakspeed team. 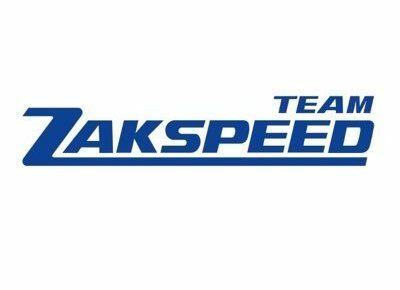 A week after the test session Zakspeed released an official statement explaining why the team had only tested for two days. At that time they had already missed the FIA entry deadline of 31st January. The statement spoke of technical problems with the Yamaha engine. Motorsport Aktuell mentioned that the problem was caused by an defective fuel pump.